See below for some quotes from Downtown Volkswagen’s Satisfied customers! I was already sold sold sold on purchasing a new volkswagon as my daughter who already owns a volkswagon rants and raves about the excellent service she receives each and every time she visits DownTown Volkswagon here in Thunder Bay Ont. ! Boy was she right, from the very first minute we arrived we were greeted and all the staff were friendly, curious and helpful . They truly went above and beyond my expectations! Marty Hill the salesman I felt with was excellent ! He was friendly , easy to talk to and very knowledgeable. Staff also informed me should I have any questions to feel free to come back and ask and they would be glad to assist me . The staff at DownTown Volkswagon Thunder Bay gets a high five from me! Did I tell you how much I love my new Tiguan! What a fantastic ride! Good Job Volkswagon Canada! – Terrance M.
The entire purchase experience was beyond outstanding. Everyone we worked with at Downtown VW exhibited honesty, trust and integrity and made our sizable investment in our dream vehicle a smooth and fun experience. We feel like family when buying or having our VWs serviced from Downtown VW. I highly recommend this dealer and VW products to everyone and its the only automotive retailer we consider buying from in Thunder Bay. Marty, George, Lida and Bert are all exceptional brand ambassadors for VW. There is nothing to improve upon and in fact, they are a positive case study in exceptional client service. We’re loving our new Touareg. – Paul P.
Downtown Volkswagen in Thunder Bay is the best service I have ever experienced at a car dealership. I truly feel like a valued customer and the staff is always friendly and accommodating. – Tiffany M.
Great staff, very accommodating, and a pleasure to deal with. Took all the stress out of buying my first brand new car. – Tyler R.
Downtown Volkswagen wants to hear from you! If you would like to add to your review our page, please email us your comments or message us on our Facebook page, and we will be happy to list them! 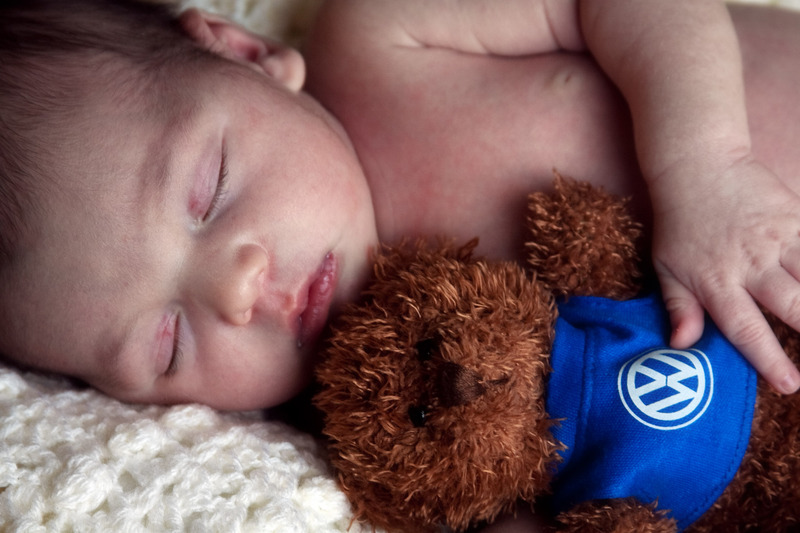 Thank you for all your support in making Downtown Volkswagen the place to go for all your automotive needs. If you would like to share your testimonial with your friends and family, copy and paste this URL to your Facebook page and see if your friends say the same! Thank you for taking the time to submit feedback to help us continually provide the best care possible!